Five year olds have a lot of energy. What are the best games for 5 year olds? 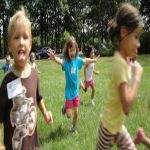 Our 5 years kids games will keep them entertained and help them develop physically and cognitively. 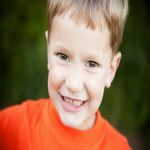 There are whole host of cost effective summer activities for kids that you can try. Try our list of top 7 outdoor and top 10 indoor summer activities for kids! Searching games for your young ones? 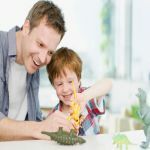 Quit those online games and try our 14 classic indoor and outdoor games for preschoolers; they will absolutely love to play any of them. 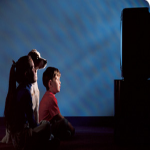 Movies can prove to be a good source of education and entertainment for young children. 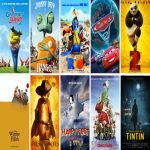 The best animated movies listed in this article can teach a number of valuable lessons to your kids besides offering them plenty of fun. 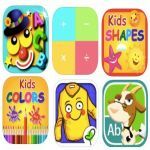 Download some great educational apps for kids is great idea since children grow a liking to phones and iPads at very early ages. Rock a Bye Baby provides both the soothing melody and easy to remember lyrics for you and your baby. 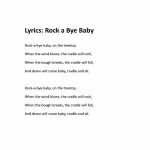 Learn rock a bye baby lyrics. Nothing could help your baby to sleep better more than a soothing lullaby. 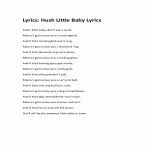 The traditional American lullaby Hush, Little Baby has the perfect melody of a soothing quality. Read on to learn the rhythm and lyrics. Nothing could help your baby to sleep soundly more than a soothing lullaby. 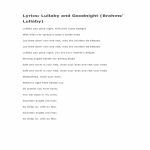 Lullaby and Goodnight (Brahms' Lullaby) has the perfect melody. 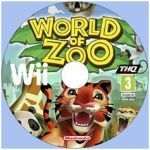 Finding PC games that are good for children can be hard if you don’t understand the rating systems. Pick the right one with 5 helpful tips and 8 recommendations. Educational films for children help them develop positive characteristics and gain knowledge about science and culture. Read on to learn them!